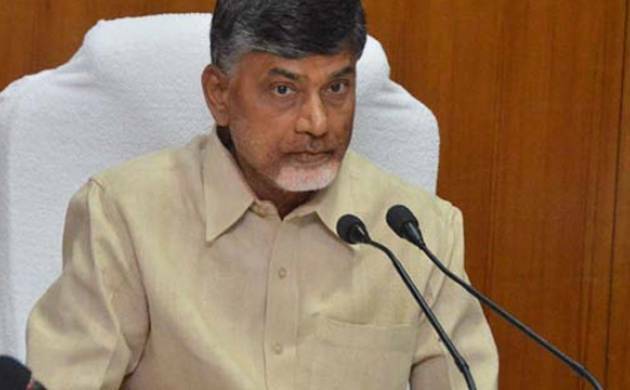 The TDP nominees defeated YSRC candidates in Kadapa, Kurnool and SPS Nellore LACs, elections for which were held on March 17 and counting was taken up on Monday. Ruling Telugu Desam Party stunned lone Opposition YSRC to win three seats of the Andhra Pradesh Legislative Council in the biennial elections from the Local Authorities Constituencies (LACs). Members of Panchayat Raj institutions and urban local bodies formed the electorate in LACs. The biggest shock for the YSRC came in its stronghold Kadapa where its candidate Y S Vivekananda Reddy was defeated by TDP's B Ravi by a margin of 34 votes. Vivekananda is the uncle of YSRC president Y S Jaganmohan Reddy and had earlier served as an MP, MLC and MLA for many terms. Kadapa is their home turf but the TDP, rather unexpectedly, got the better of Vivekananda. Stung by the defeat, the YSRC alleged that the ruling party "purchased" voters by spending over Rs 200 crore. "Chandrababu has become an expert in buying votes and he excelled in it in this election," Jagan remarked, as news poured in about the humiliating defeat of his uncle. "Is this (buying votes) a victory," he questioned. In Kurnool, TDP's incumbent MLC Silpa Chakrapani Reddy secured re-election against Gouru Venkat Reddy of YSRC by a margin of 56 votes. The TDP heaved a sigh of relief after the results as there was an apprehension initially over possible "cross-voting" in Nellore. "The victory reflected the good performance of the government. It also denoted the growing strength of the party in the Rayalaseema region," TDP state president K Kala Venkata Rao said.